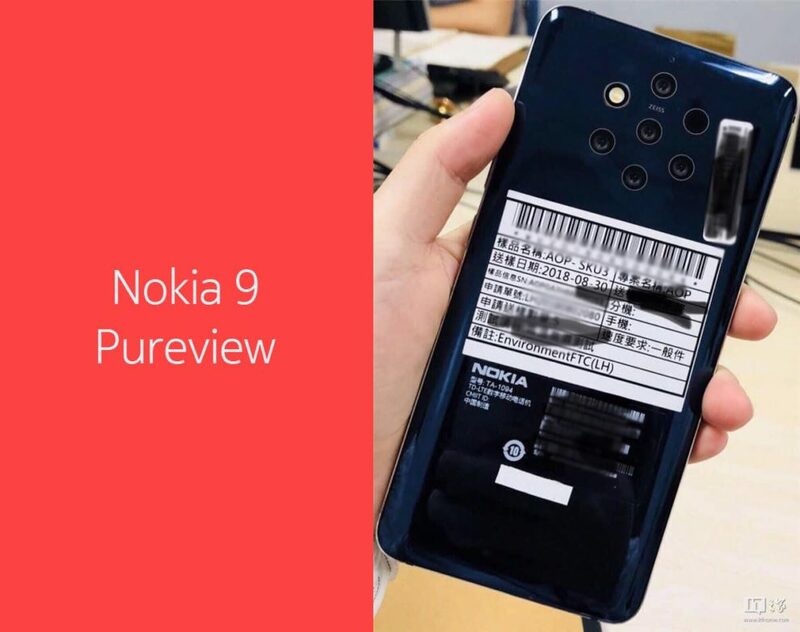 Pureview branding to return with Nokia 9 Pureview! 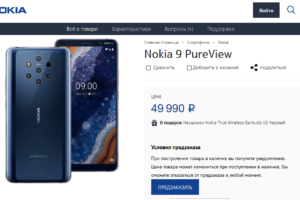 Home » Phones » Rumors » Pureview branding to return with Nokia 9 Pureview! More details about the upcoming Nokia flagship smartphone have come out. 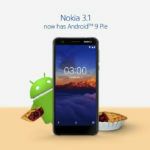 Roland Quandt is back once again with more information on the upcoming Nokia 9 (AOP). 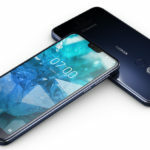 As per his tweet, the Nokia 9 will feature the Pureview moniker and will be marketed as Nokia 9 Pureview. 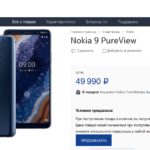 HMD Global has already acquired the Pureview trademark from Microsoft. 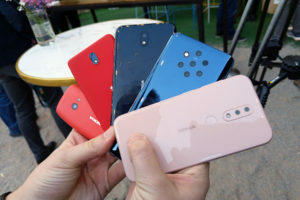 Given the fact that Nokia Mobile has avoided the use of Pureview on any other Nokia phone, and also considering the great camera phones that came under the Pureview brand, the Nokia 9 is expected to feature some new camera innovations. 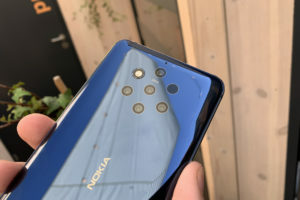 Nokia 9 was previously leaked featuring 5 lenses on the back. 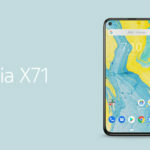 The device is also said to feature Qualcomm’s latest SoC – Snapdragon 845 and an under-display fingerprint scanner. 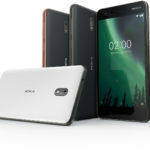 Without making much of speculation, we should rather wait and see what Nokia Mobile brings when the Nokia 9 finally launches. 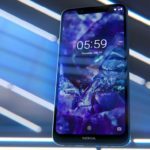 Nokia Mobile at MWC 2019: Nokia 9 Pureview, Nokia 4.2, Nokia 3.2 & Nokia 1 Plus launched!